Is there a better alternative to Family Tree? 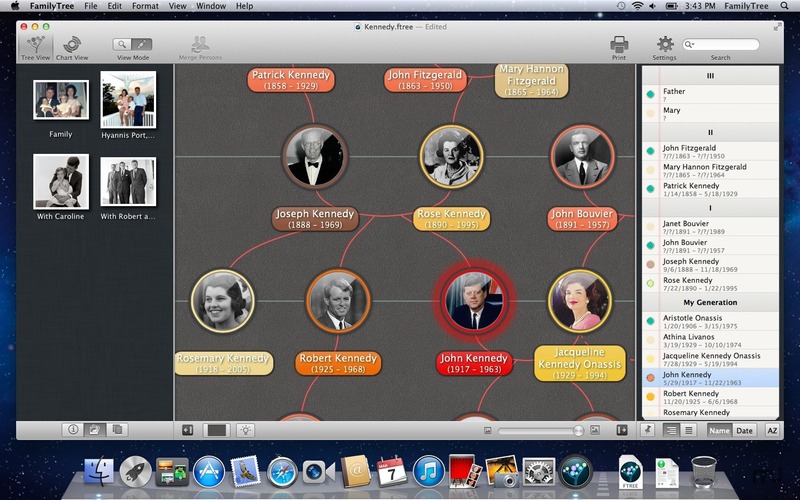 Is Family Tree really the best app in Productivity category? Will Family Tree work good on macOS 10.13.4? 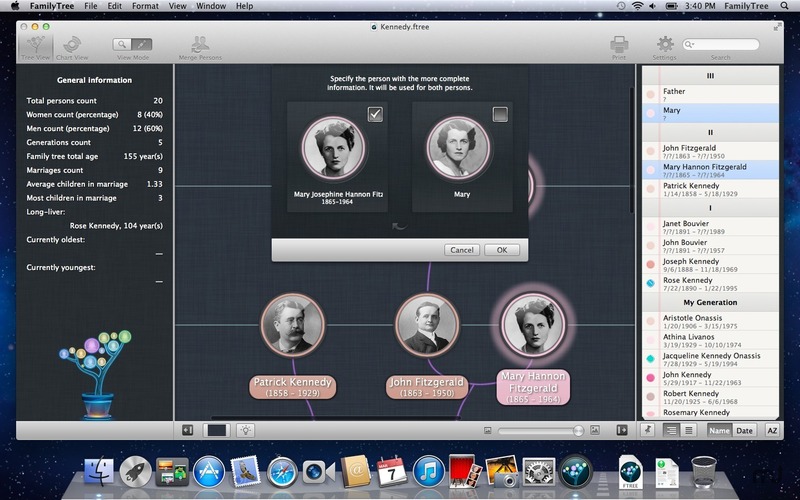 Family Tree is the new genealogy app in the App Store offering great value for your money. 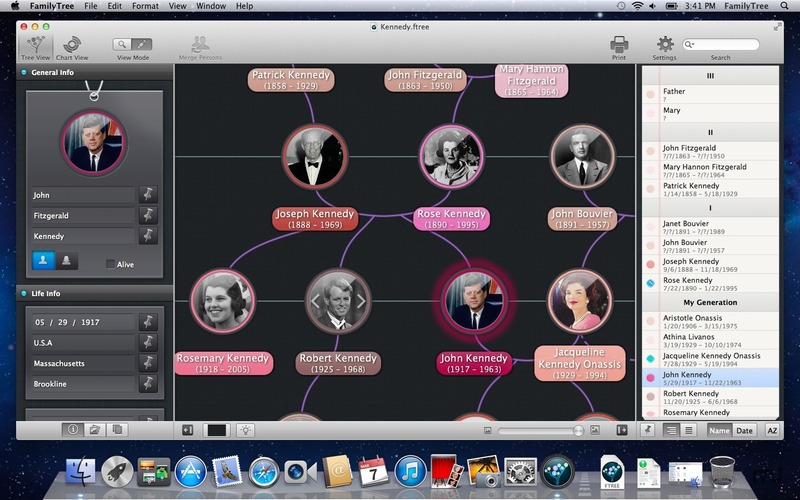 Family Tree represents a brand new approach to the app interface used to build genealogical trees. No more complicated, never-to-be-quite-filled forms and cards hogging up the screen. No more complex or convoluted transitions between family tree views. 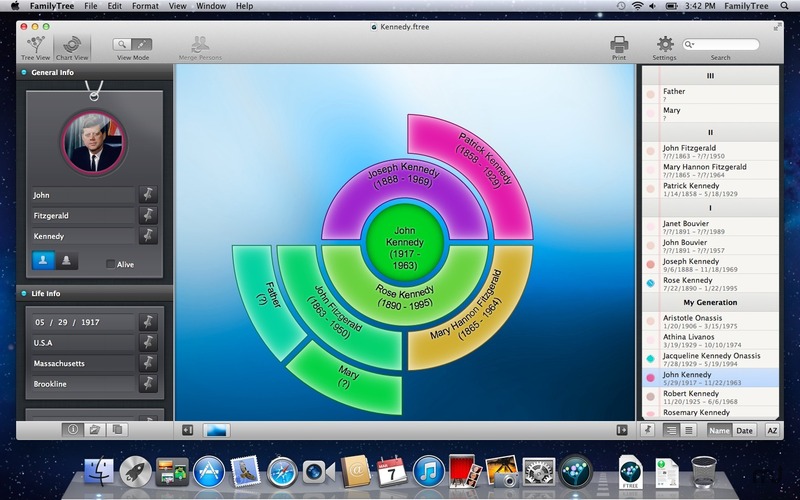 Family Tree has a smart, simple and user-friendly interface aided by an attractive modern design and a reasonable price.